Products are available from AGFA, Carestream (Kodak), iCAD and Sony. 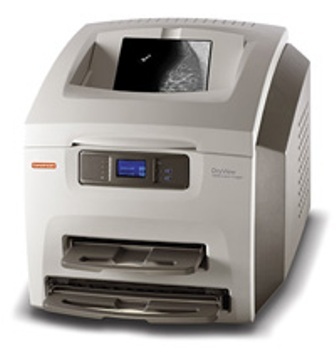 Paper printers and dry lasers are suited for both general radiology and mammography applications. 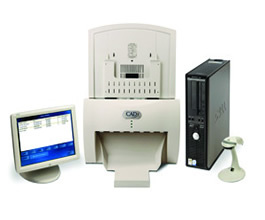 Most medical grade printers are DICOM compatible and may be integrated into a DICOM network. Additional digitizers are found in the Mammography Section.